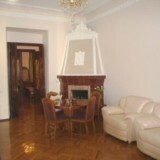 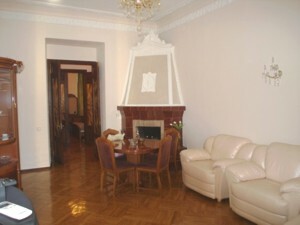 If you are visiting Kyiv with your family or friends and looking for something really luxury - take a look at our 3 bedroom apartment at 1 Kropyvnytskogo Str., 1 min walk to Khreshchatyk several minutes walk to the main attractions of Kiev and subway stations. 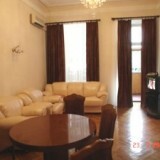 Close to parking lots and Shopping centers. 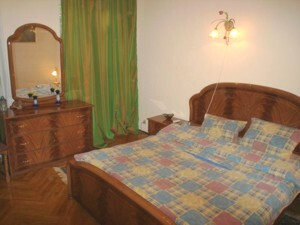 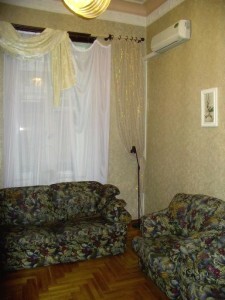 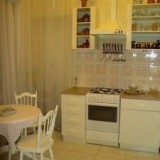 A perfect place for a group of people coming to Kiev on business or pleasure! 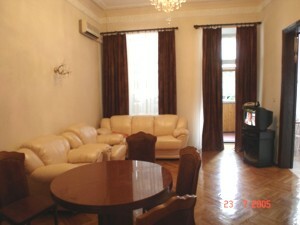 Amazing spacious living room with a TV unit, Leather furniture, Cable TV and Fire place to make your evenings cozy and comfortable. 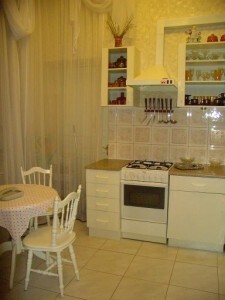 Large Modern Kitchen with everything you need for cooking. 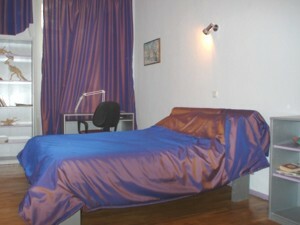 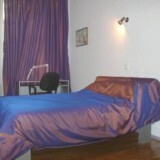 Three quiet and cozy bedrooms with 2 Queen-size beds in 2 bedrooms and 3rd Bedroom with a fold-out sofa. 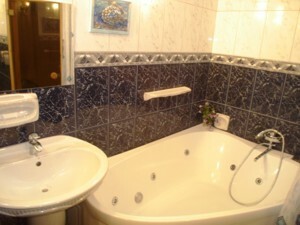 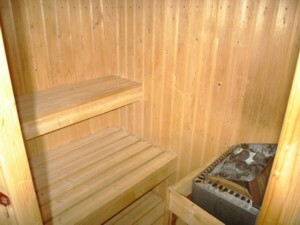 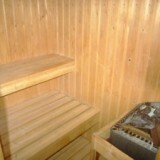 Renovated bathroom and Sauna.